Hey everyone! The new February kits (Front Row and Add-ons) are up at Studio Calico, and it is my month to share some Tips and Tricks using them on the Studio Calico Blog. 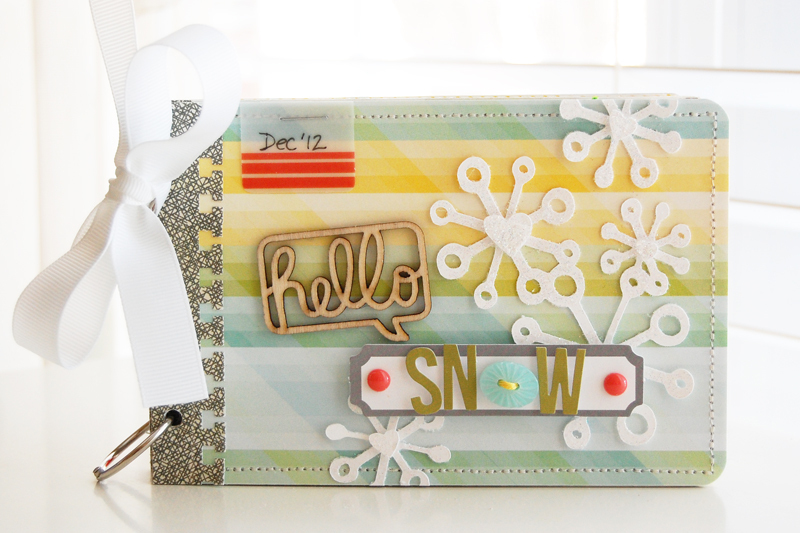 The project I created uses the Front Row Card Card Kit and the Popcorn Add-on. As soon as I saw the envelopes in the Card Kit, I knew they would perfect for a mini album. You can see the full album and download the PDF tutorial HERE on the Studio Calico blog. There are step-by-step instructions along with a few tips throughout. I am sure you will love the kits and add-ons as much as I did, and if you are interested in trying to snag some of your own, you can find them HERE.